Posted in: Radio Control. Tagged: Racing, RC, RC Racing, Ty Tessmann. Canada’s own Ty Tessmann joins Brad Brucker for the latest episode of Road Noise. To see other episodes of Road Noise, check out Keep It RC. Posted in: M.I.P., Radio Control. 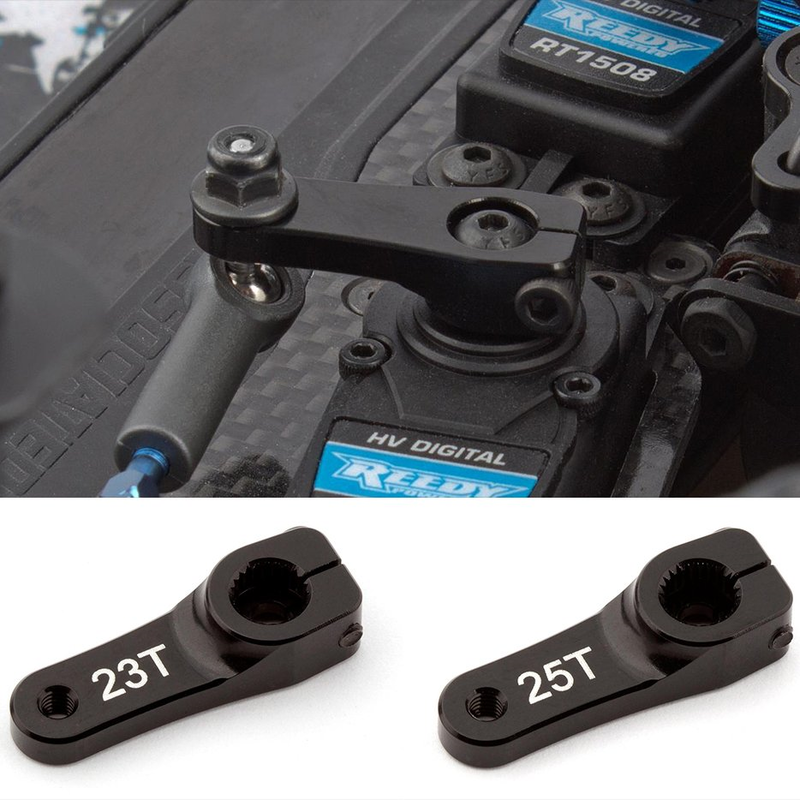 Tagged: Accessories, Racing, RC, RC Racing, Upgrades. Posted in: Radio Control. 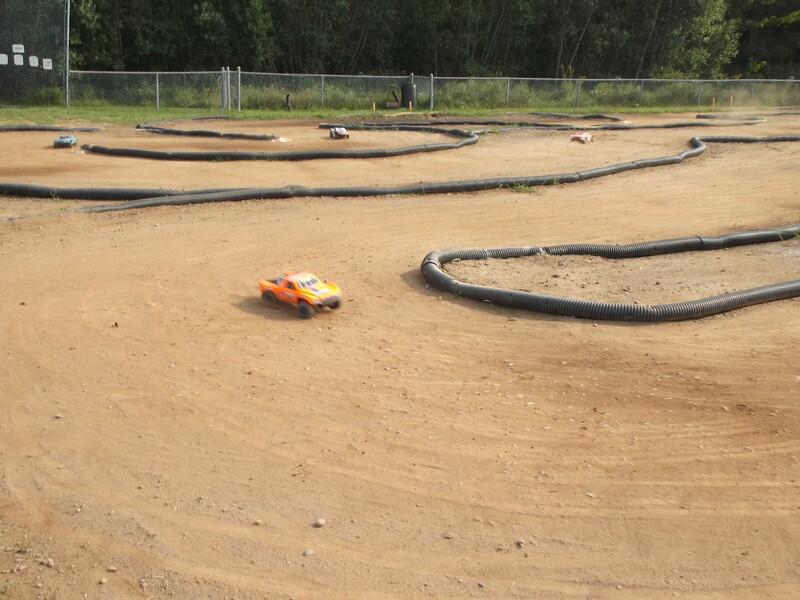 Tagged: Halifax RC Park, Racing, RC, RC Racing. On Saturday Sept 27th, The Halifax RC Park Committee will be having a Meet & Greet at the Halifax RC Park. We plan on getting started around 11am. Come on out, bring your vehicle and crank out a few laps on the track. Get answers to your questions and find out about the future plans for the track. Offer up your feedback and what you would like to see at the RC Park and find out how you can help. If you are thinking about getting into the hobby come on out and we will see if we can find a vehicle for you to try before you buy your own. We look forward to meeting you on Saturday. Posted in: Radio Control. Tagged: Racing, RC, RC Racing. 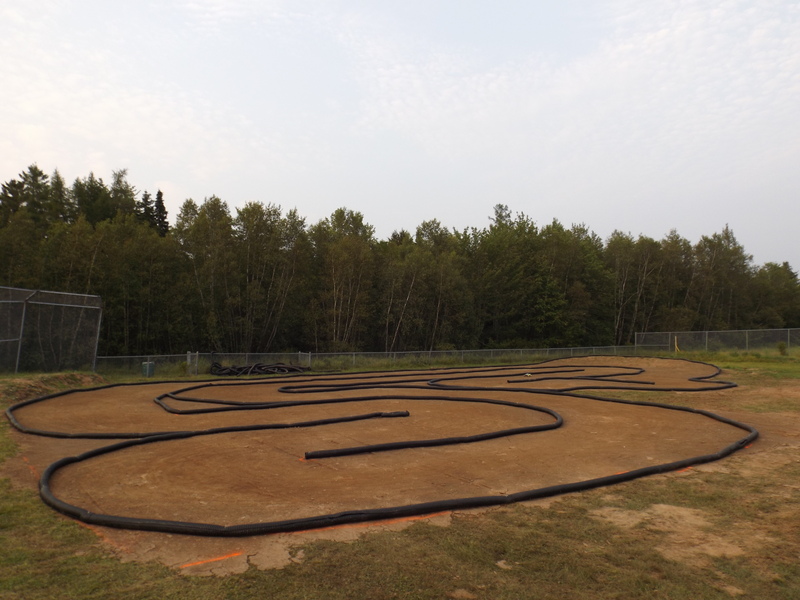 The Canadian Fifth Scale nationals were held this past weekend at Walton Raceway in Ontario.The purpose built track features a 50ft elevation drop and an “Insanely” high drivers stand. It is a great video, do yourself a favour and check out the action. Please remember that Sackville RC is not responsible if you find yourself buying a 1/5 scale vehicle.